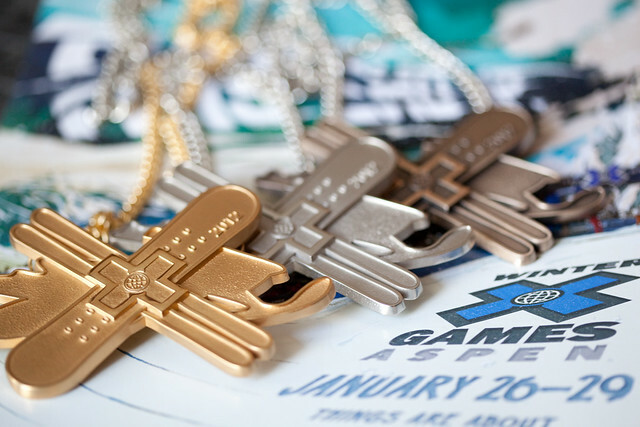 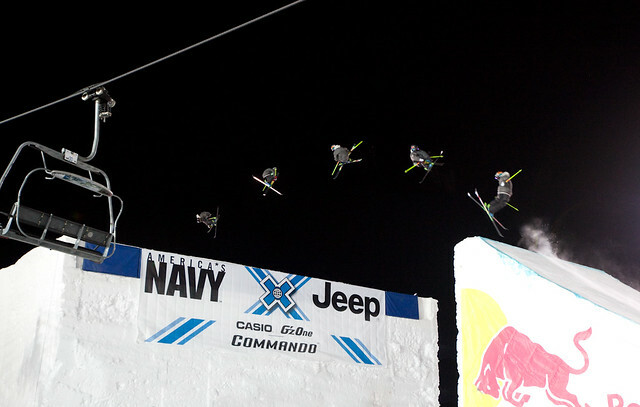 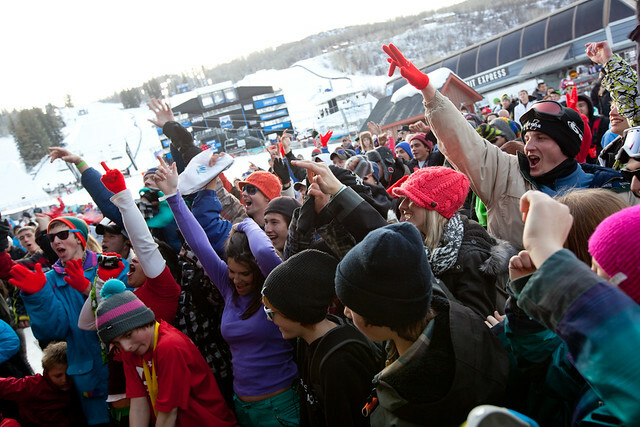 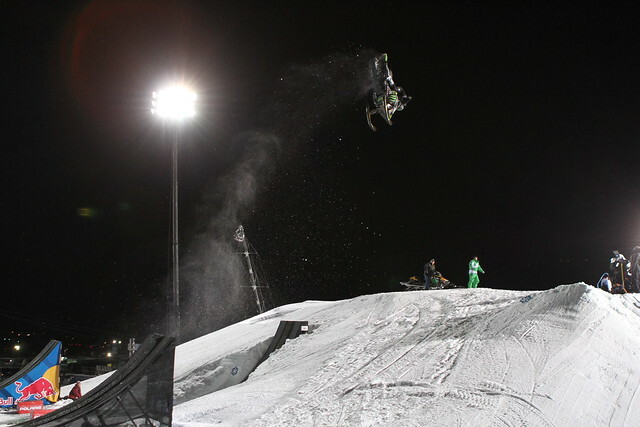 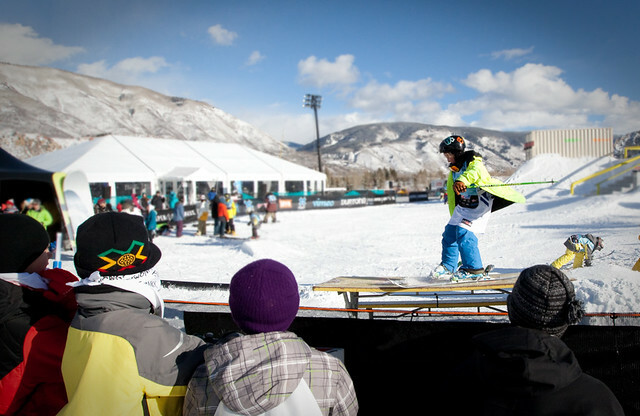 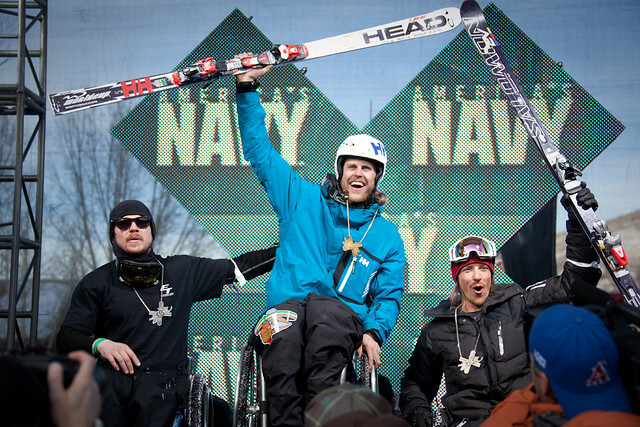 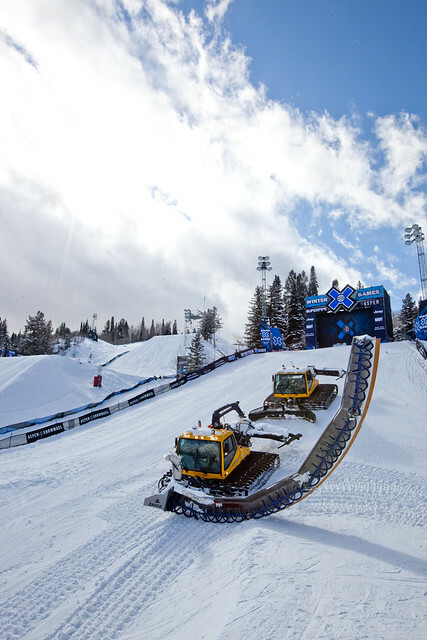 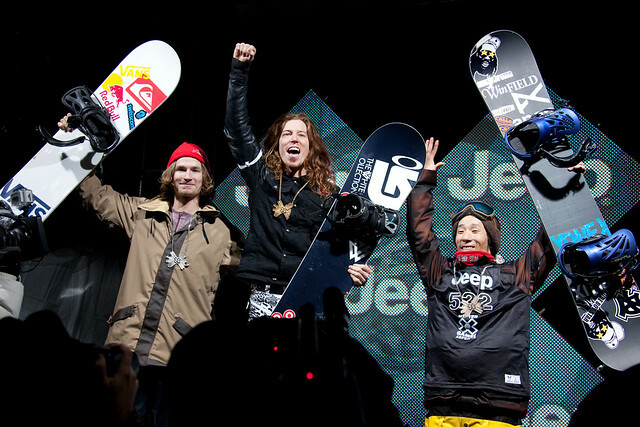 Miss this year's Winter X Games? 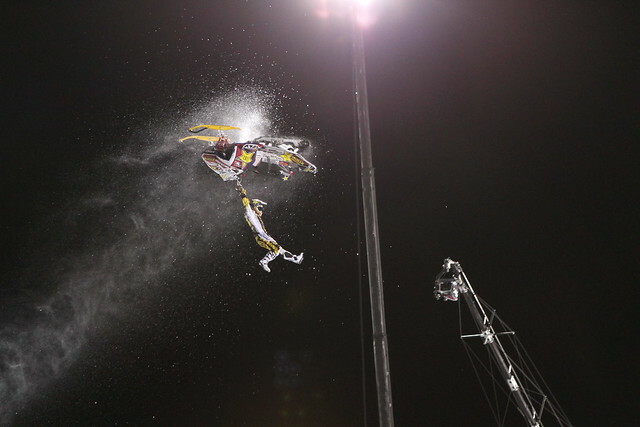 Don't sweat it. 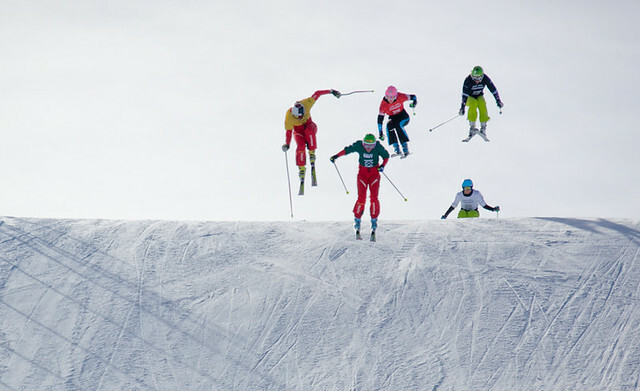 Here's a roundup of the action in a sampling of our favorite photos from the weekend. 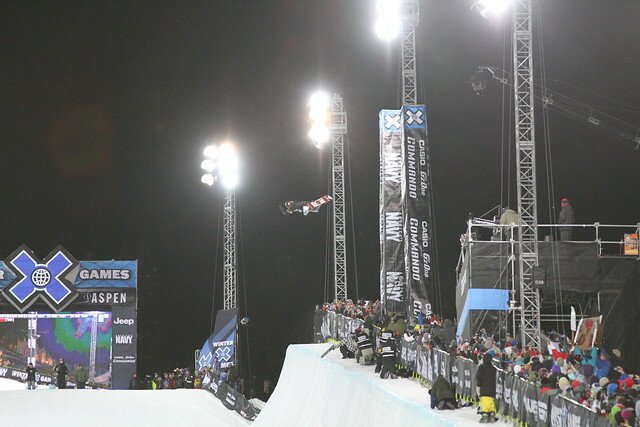 Shaun White gets high in his first run in the SuperPipe. 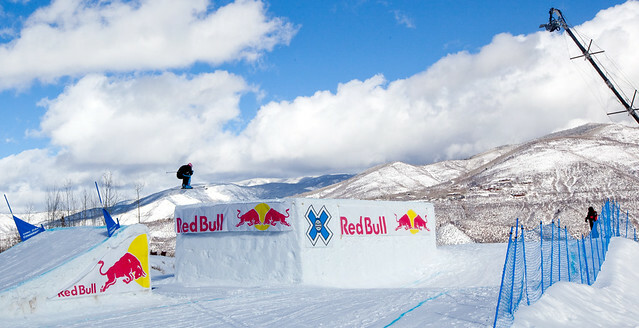 Photo by Tim Shisler.